What is it about One Direction that makes people melt? Is it the combination of pre-approved clothes, intentionally messy yet controlled hairstyles and sensuous vocals? Perhaps it’s the ubiquitous and consuming young-British-boy-crush syndrome. Alternatively, it could be the sweet, loving and relatable lyrics, cliched as they may be. Or maybe we should all just fess up to the fact that One Direction make some damn good music. 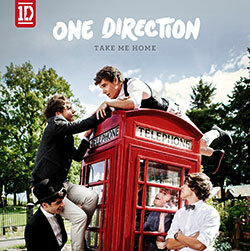 With their sophomore release, Take Me Home, “1D” have proven the latter is the case. Two years after being discovered on the British X-Factor, the lads are out with one of the strongest pop records in recent memory. An amalgamation of good times and young love, the album is by no means a new concept. Rather, it is an outstanding take on a simple, familiar theme. One need only listen to lead single “Live While We’re Young” and involuntarily start singing the unimaginably catchy chorus to realize this is so. Take Me Home reveals that One Direction are improving. Unlike their previous effort, Up All Night, the new record doesn’t contain a single weak track. While this may be due to the number of artists that have been queuing up to write songs for the group, it is nonetheless a mark of One Direction’s growth as a band. Tracks like “Kiss You” and “Heart Attack” are as appealing as anything out there, while “Last First Kiss” is touchingly amorous and sincere. To be fair, each song on the record is a potential single. With this release, One Direction achieve something so rare in pop music: an album that is consistently entertaining from start to finish. 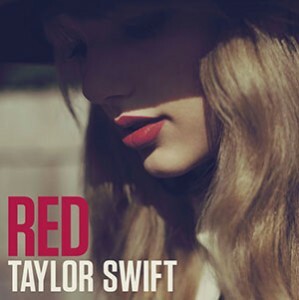 If they haven’t already, this record will make it almost too easy for them to conquer the music world. Fairly soon we will all be One Directioners.